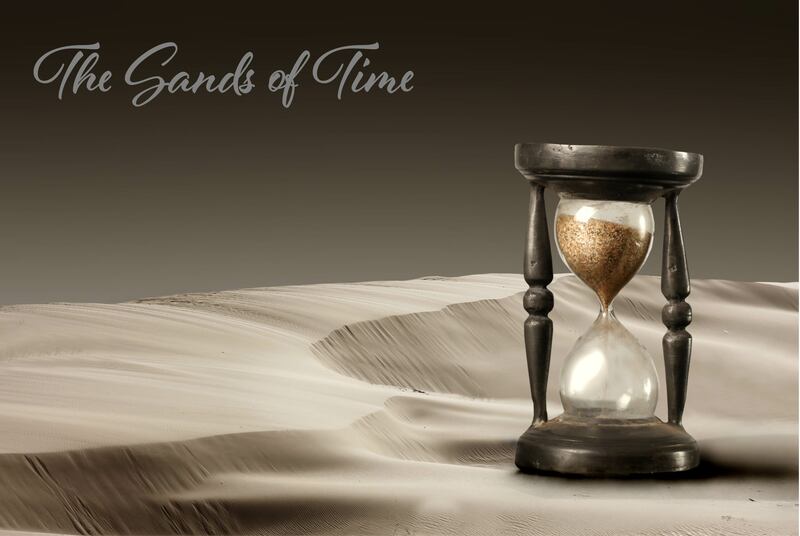 The Sands of Time is an energetic arrangement of some of the music from the Prince of Persia movie and an arrangement of Tangiers by John Powell. There are a couple moments to feature a fantastic flute soloist in this show. The third production features an extended percussion feature in which the band joins the percussion on hand drums for a crowd pleasing finale.